Spinal cord injuries normally involve huge damages so hiring an attorney to explore your possible claims is essential. Spinal injuries involve damage or injury to the spinal cord of the injured party. Spinal injuries often result in partial or complete paralysis from the waist down or even more tragically from the neck down. The Griffin Law Firm has the experience needed to make sure you are fully compensated for the claims that may arise from an accident causing a spinal cord injury. Any settlement involving a spinal injury must fully utilize all available insurance policies since the damages are enormous. 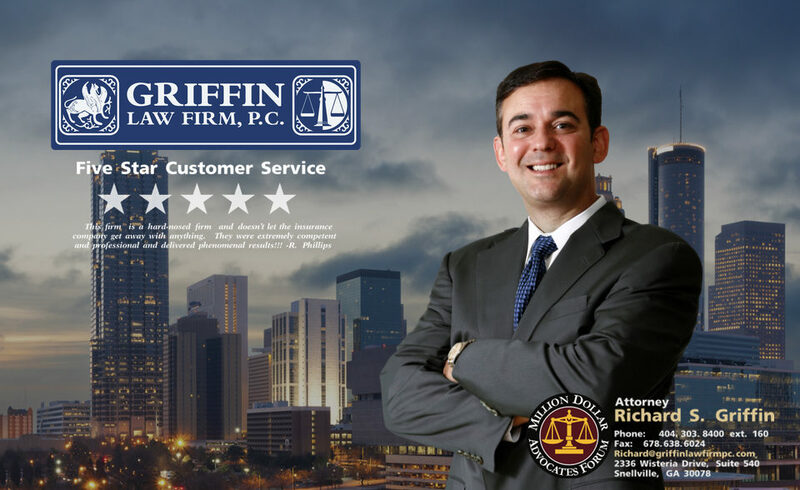 Call attorney Richard Griffin today at 877-PAIN-LAW or 877-529-7070. Home nurse care and other home care assistance. What are common accidents that often cause spinal injuries? There are about 12,000 new spinal cord injuries every year in the U.S. There are about 273,000 Americans living with a spinal cord injury. The average age of those suffering a spinal cord injury is about 42. Men account for about 80% of all spinal cord injury victims. Auto accidents cause about 36% of all spinal cord injuries each year. 57% of all spinal cord injuries occur on the job. People suffering spinal cord injuries are hospitalized for 11 days on average. The yearly costs of treatment and care for someone suffering a spinal cord injury averages $70,575 per year. Spinal Injury Personal Injury Claim: These claims arise when you suffer a spinal cord injury as a result of an accident caused by the negligence of another. In a personal injury claim you can recover for your medical expenses, lost wages, pain and suffering, and when applicable punitive damages. To read more we recommend: [Personal Injury Claims].